The Supreme Court has quashed criminal defamation case against BV Seetharam, the proprietor of newspaper Karavali Ale. The Karnataka High Court had refused to quash the criminal proceedings filed by Bojaraja Shetty against Seetharam, even after the declaration filed under Section 5/7 of the Press & Registration of Books Act, 1867, was produced before the court. 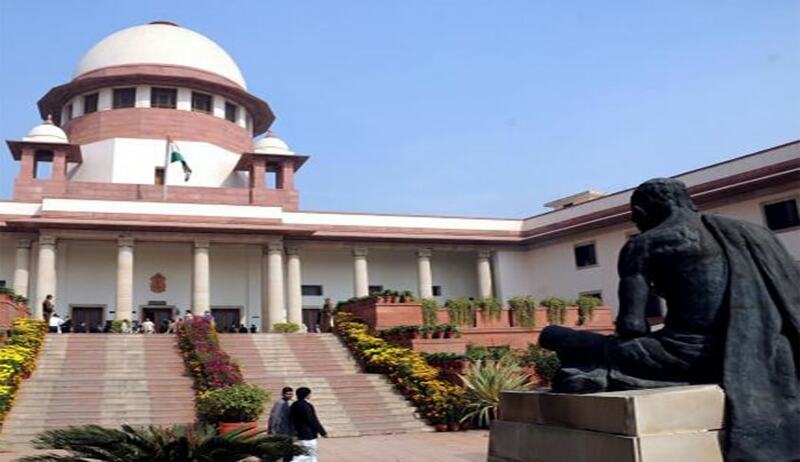 Setting aside the high court judgment, the bench comprising Justice Ranjan Gogoi and Justice observed that the statutory declaration, which was before the high court, clearly indicated that Seetharam is neither the editor nor the printer and publisher of the newspaper in question, but is only the proprietor. If that is so, the appellant's contention that he is in no way involved in the alleged offence has substance, the bench said. Karavali Ale is a Kannada daily local newspaper being published in Mangalore, Karnataka, since 1992. BV Seetharam, popularly known as BVSee, the founder of newspaper, was arrested on charges of defamation and trying to disturb the communal harmony of the district where this daily is circulated. However, the High Court of Karnataka later found his arrest illegal and slapped a fine on Karnataka Home Department officials.